From time to time when we have travelled together or been sitting quiet somewhere Barry has opened up small windows of this rich and vibrant tapestry of life experiences which go beyond the paths we have worked and walked together. 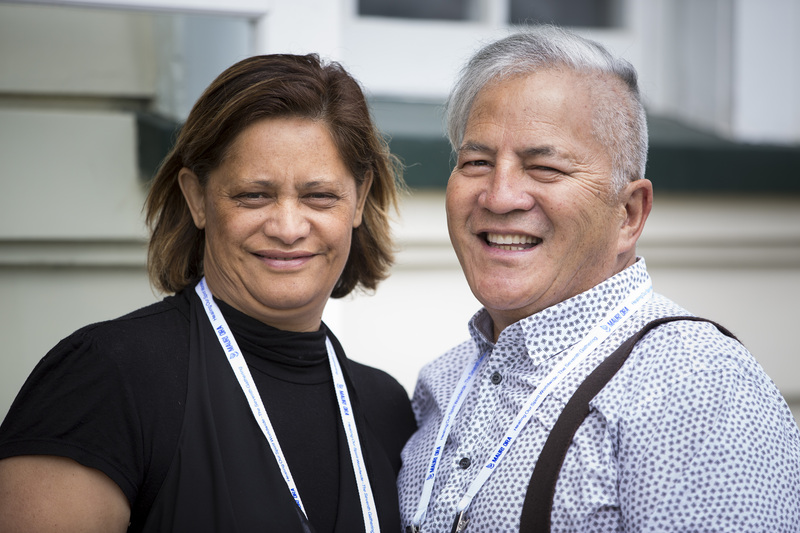 These experiences, which now woven over a number of decades – and not saying how many – have given rise to his significant leadership across a number of sectors nationally and internationally, and within his whānau. He is a mokopuna of Ngāi Tai ki Tāmaki and Ngāti Kohua of Tainui but raised in a staunch Methodist whānau in Taranaki - a point I remind him of often. His early life is filled with many experiences which are for him to tell, but show his courage to stand up for what he believed in, only to be severely punished by a system that was supposed to be there to help and show compassion, acceptance and understanding. This led to Barry going to Kahanui Therapeutic Community and eventually becoming its Director and a significant contributor to the therapeutic community network internationally. 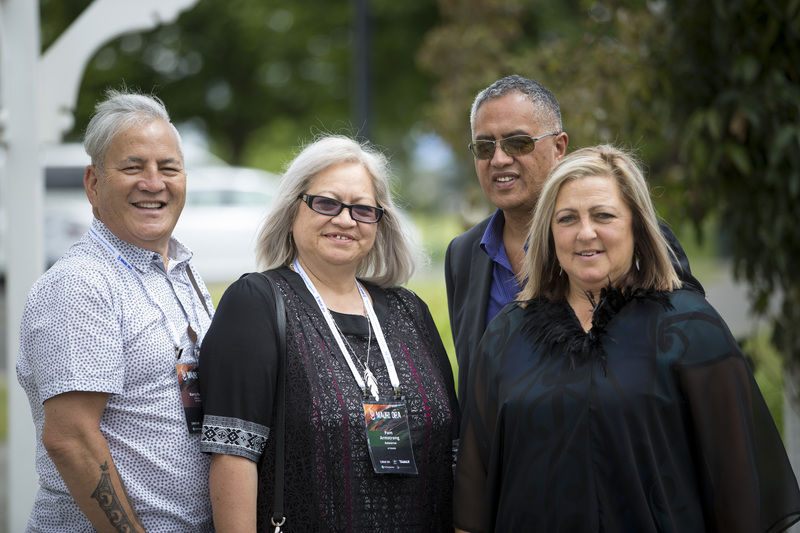 He was a trustee on the Healing Our Spirits Worldwide (HOSW) Conference Trust that led and developed an amazing international event in Rotorua that is still remembered today as the genesis of inspiring people to build kaupapa Māori organisations and services. His passion led to being appointed as an International Indigenous Council member for HOSW and he has provided proactive leadership over a number of years. He took time out of his professional career to go to St John’s College and graduate with honours as well as undertaking post graduate studies. As an Anglican priest his parishioners are mainly his whānau and hapū at their Whare Karakia Te Tokotoru Tapu at Mataitai. 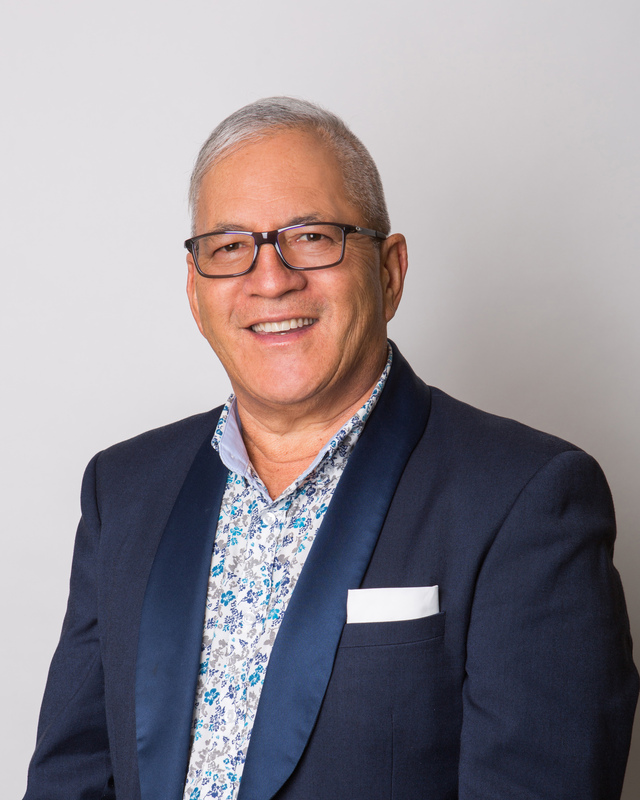 He has sat on governance boards including a Whānau Trust, Te Rau Matatini as a trustee and now Deputy Chair of the Board of Directors; management positions in health promotion, leading teams and services in the Māori mental health and addictions sectors, Māori health in the DHB and NGO sector and now as a colleague of mine in primary care and the Whānau Ora space. My lessons in leadership from Barry include courage, determination and walking in spirit.